Most products are available for immediate download. is shipped from the USA, and purchaser is responsible for any import fees. Please allow additional time for shipping during promotions. Our secure server software (SSL) is the industry standard, and amongst the best software available today for secure commerce transactions. It encrypts ALL of your personal information including credit card number, name, and address, so that it cannot be read as the information travels over the Internet. 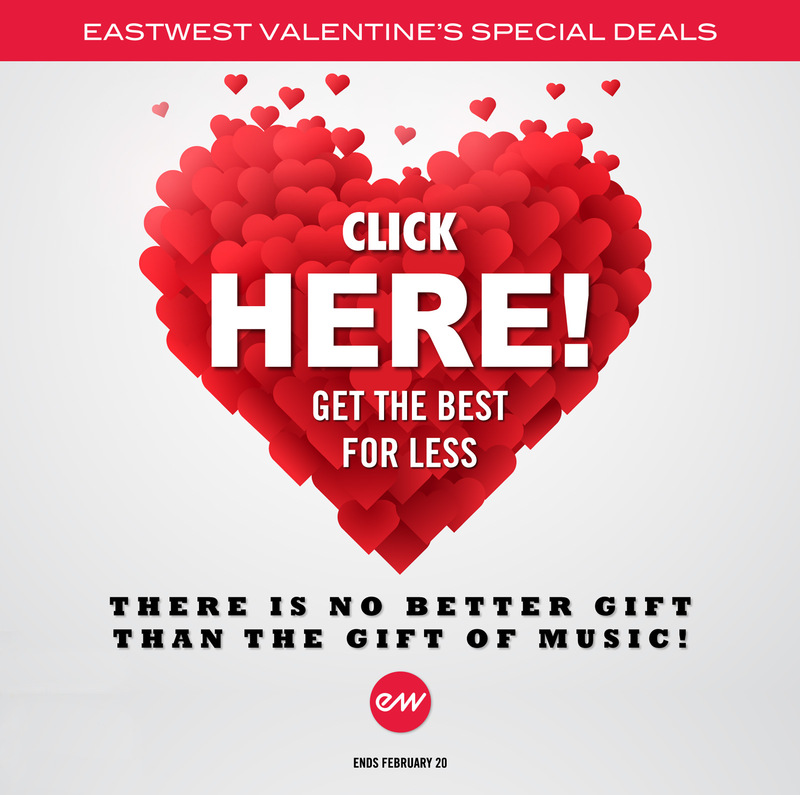 SOUNDS ONLINE is a division of EASTWEST. All rights reserved.